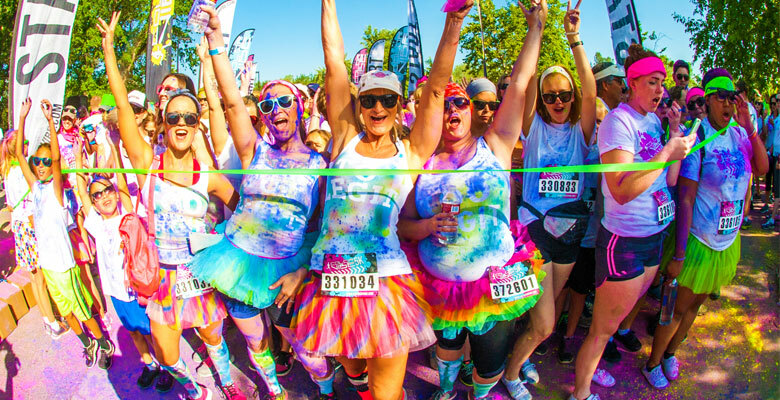 Get ready Cedar Rapids for the most colorful fun-filled day of your life! 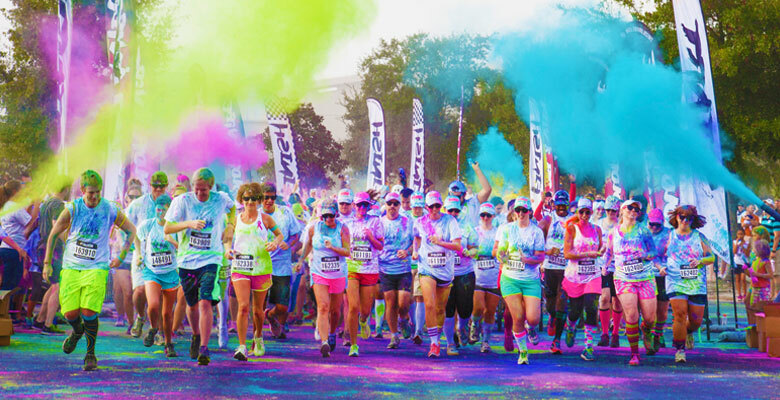 You'll have more color on you than your happy levels can handle! 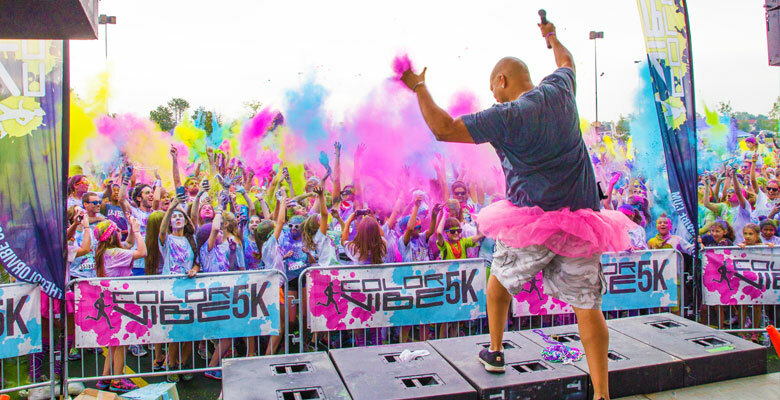 So get your friends and family stretched out for this amazing color blast event where you'll get blasted with color. 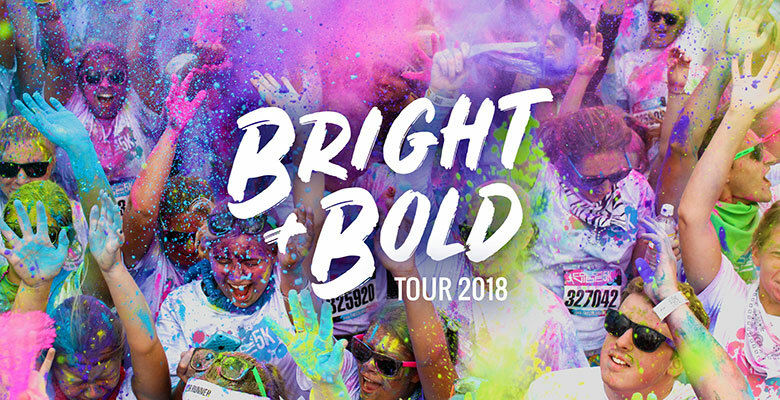 Color Vibe is coming soon so join the VIP list by pre-registering today!